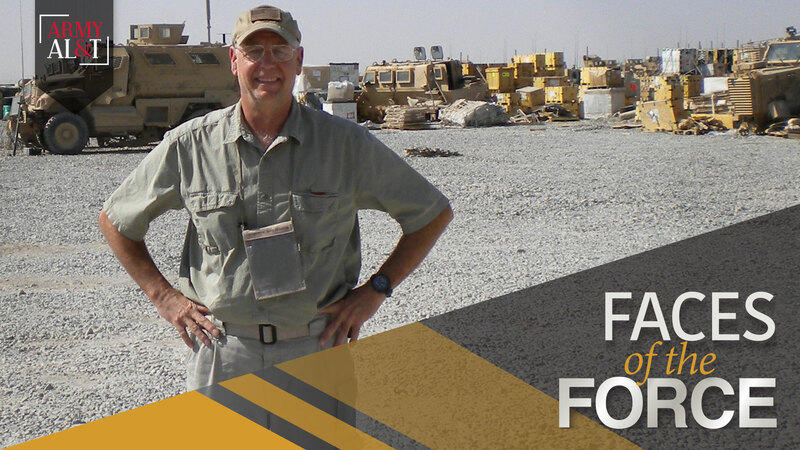 After retiring from the Army in 2002 following a long and distinguished career as an Army aviator, Paul Price was looking for a way to continue to support Soldiers. He found it in the Night Vision and Electronic Sensors Directorate (NVESD), where he now serves as chief of the Aviation Branch. NVESD, part of the U.S. Army Communications-Electronics Research, Development and Engineering Center, researches and develops sensor and sensor suite technologies for air and ground intelligence, surveillance, reconnaissance (ISR) and target acquisition under adverse battlefield conditions. Price supervises a team that includes two noncommissioned officers, eight civilians and 15 contractors. “NVESD has the reputation of being the best sensor lab there is. It’s my honor to be able to manage this workforce and flight-test present and future sensor arrays in support of Army aviation,” he said. “We flight-test so much more than people think, often in one day—flight goggles and multiple sensors on a Black Hawk, the ISR sensor suite on an MC-12 [reconnaissance aircraft] and the one-pound sensor on a small unmanned aircraft system.” He also deploys with Soldiers to install and operate mission systems and transition the systems to Army users. He’s also proud of current work to develop systems that allow pilots to operate in a degraded visual environment (DVE). 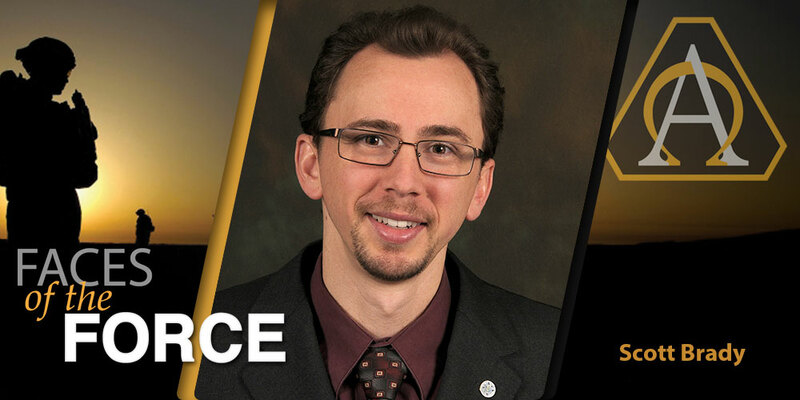 “Our engineers have come up with a great sensor to combat DVE,” said Price. “It can’t do everything, but it can do a lot. What I really like are the distributed aperture and the heads-up display.” A distributed aperture uses cameras installed around an aircraft, each looking in a separate direction. Images from the cameras are combined to create a continuously viewable video sphere. When the images are paired with the heads-up display in an aviator’s helmet, the aviator can look around and virtually “see” the environment around them relayed from the network of cameras, no matter the conditions. “It’s just like riding on a magic carpet,” said Price. Price joined the Army in 1974 and retired 28 years later at the rank of chief warrant officer 5. As a pilot, he logged more than 11,100 hours, including 800 combat hours, in 30 different airframes. He was involved in the rescue of hostages held in Iran; as a special operations aviator, he played a key role in developing air tactics and night vision goggle skills. Price was part of a team that rescued Americans held in Grenada in October 1983. He also deployed to Bosnia to capture war criminals in 1997. After 9/11, he executed advanced force operations around the world in support of special operations forces.